As part of Latvia's centenary celebrations, the Latvian Institute produced a book called Latvia 100 Snapshot Stories. Over the next few weeks we will be reproducing a selection of the entries to give you a few flavors of the country. If you would like to read the whole thing, a free downloadable PDF is available at the Latvian Institute website. 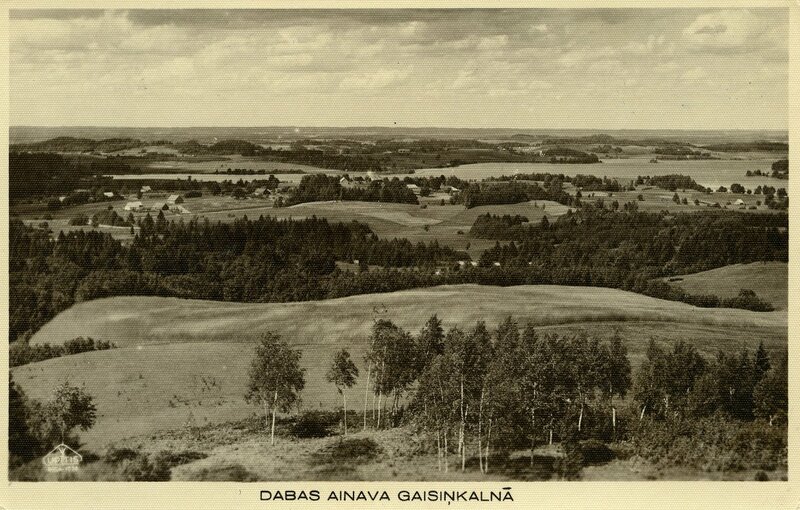 Latvian folksongs, or Dainas, form one of the largest collections of versified folk heritage in the world. 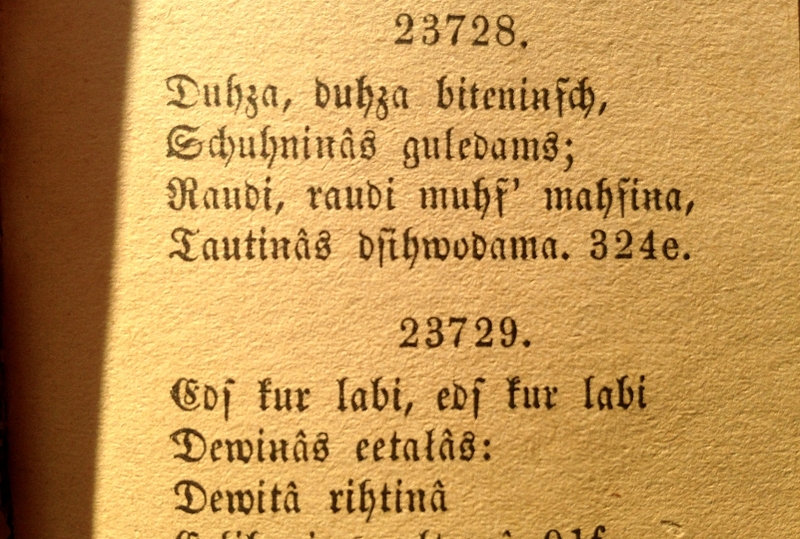 They are the collected wisdom and worldview of the Latvian people, encoded into 1.2 million four-to-six-line verses. Each verse contains rhyme, rhythm, poetry, metaphor and a narrative. They describe the ritual markers of an entire human life, as well as advice on how to live it well, and the seasonal cycle of the natural world in great detail. A complex mythological world, detailed accounts of the working life and social customs is set out as though it is in the best history book – yet written in poetry. Keeping the form intact, it is clear there are influences that have evolved from many literary and historical periods over the centuries. The use of the diminutive form is a core element, making the Dainas almost impossible to successfully translate into any other language. Due to their extreme compactness, around 100 characters, we like to think we were the forefathers of micro-blogging. There is a place in Latvia where winter starts two weeks earlier and lasts two weeks longer than in the rest of the country. Gaiziņš 311.94 metres above sea level and more than 16 000 years old, our highest hill, Gaiziņš, has been a legendary place for sports and entertainment lovers, hosting competitions and carnivals in the winter and open-air dances in the summer. How’s this for a gift idea! Inese Apele, the owner of the land on the very top of Gaiziņš, decided to present the land to the state of Latvia as a Centenary gift in 2018. “Gaiziņš is a special place for the people of Latvia, and to give it back is the right thing to do,” she says. The real success of culture lies not so much in prizes or awards, but in it being a necessity for both creators and audiences. 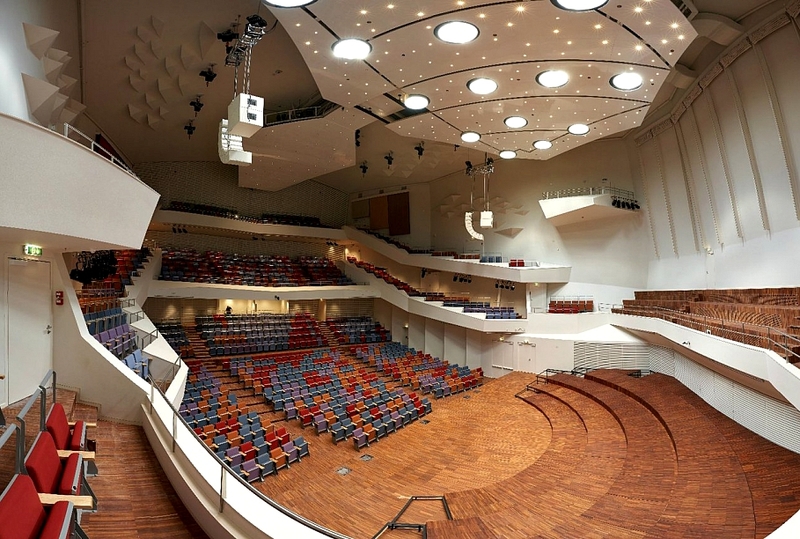 Even the economic downfall of 2008-2010 could not stop us from satisfying our thirst for arts: we built three modern multifunctional concert halls in Latvia’s regions. GORS in Rēzekne (2013), the Cēsis Concert Hall (2014), and the Great Amber (2015) in Liepāja all have superb acoustics and cuttingedge architecture, making them magnets for culture-lovers and boosting local economies. Also worth noting are the Mark Rothko Art Centre in Daugavpils (2013) in a 19th century bastion-style fortress, and the renovated Dzintari Concert Hall in Jūrmala (2015). Did we send 'kūka' or 'torte' to our neighbors?